Himalaya Intensive Face Moisturizing Lotion: Taking care of the skin in winter becomes a very challenging task when the skin is too much acne prone. Most winter products are either too heavy for the skin or have pore-clogging ingredients in it. 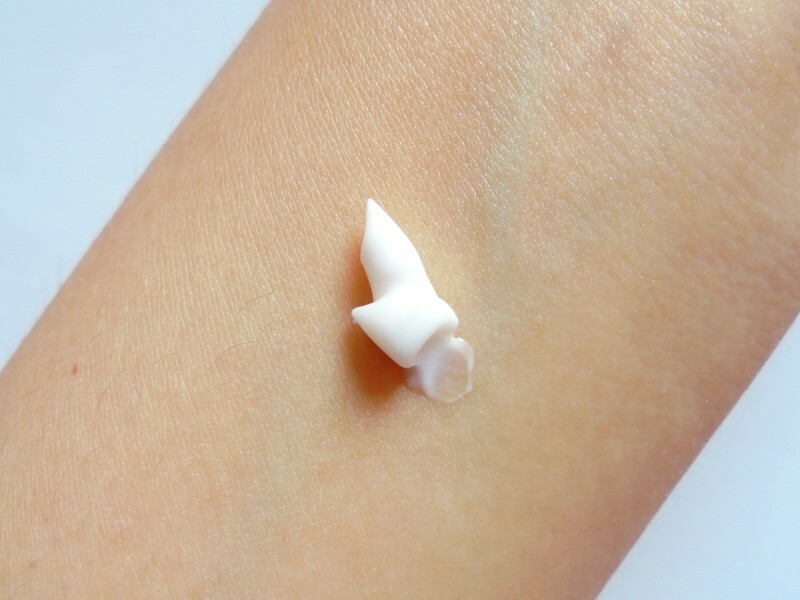 This winter I found a great moisturizer with non-comedogenic formula (I am talking about my Cetaphil Daily Advanced Hydrating Cream) but a small tube of it finished off pretty early. Recently it is out of stock both online and offline so I got something else that also has a non-comedogenic formula. It is Himalaya Intensive Face Moisturizing Lotion. This lotion is specially made to tackle winter dryness and I was also searching for a face moisturizer for this purpose. Let’s read on to know if this lotion does what it says or not. This lotion comes in a white opaque plastic bottle with a flip-open cap of green color. There is a very aesthetic looking label graphics on the front side of the bottle that is giving an attractive edge to the otherwise simple packaging. The packaging is very sturdy and spill-proof. This lotion is pure white in color and its consistency is quite thick for a lotion. 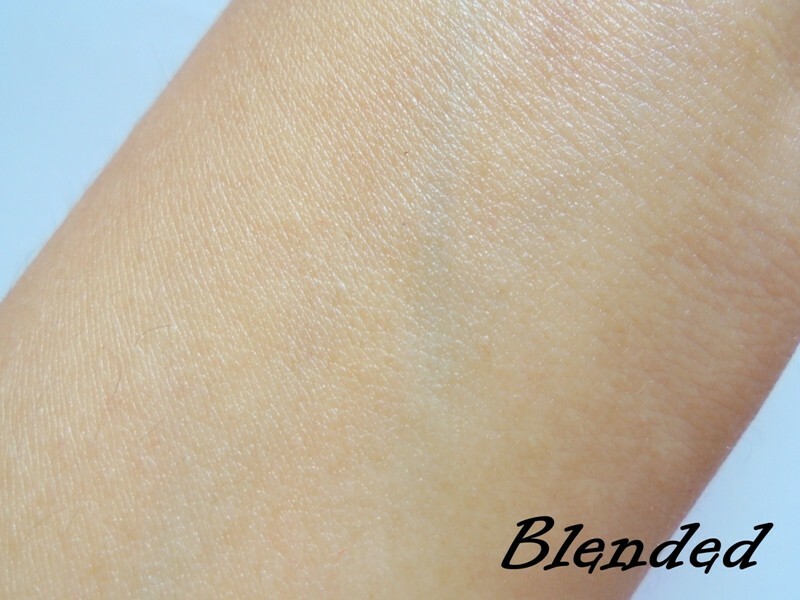 It is creamy enough to moisturize the face but its formula is not too much oily like a cold cream. It gets absorbed quickly and keeps skin nourished for 4-5 hours in this extreme winter. It has a very light herbal fragrance. The scent is quite unique. The fragrance does not stay long so there is no chance of getting headaches from it. I have been using this lotion for a while now and over this time span, it has not caused new pimples. Its non-comedogenic claim has been true for my skin. This moisturizer has been designed for dry to extra dry skin but the claims mention it can be used by other skin types as winter moisturizer. The formula of this lotion is pretty good for my combination skin that develops dry zones in winter. This cream helps to heal flakiness and gives supple skin after each usage. The nourishment stays for a considerable time but the skin does not feel heavy. All in all, this is a good moisturizer for the winter if you have oily, normal or combination skin. But for super dry skin it will work all season. 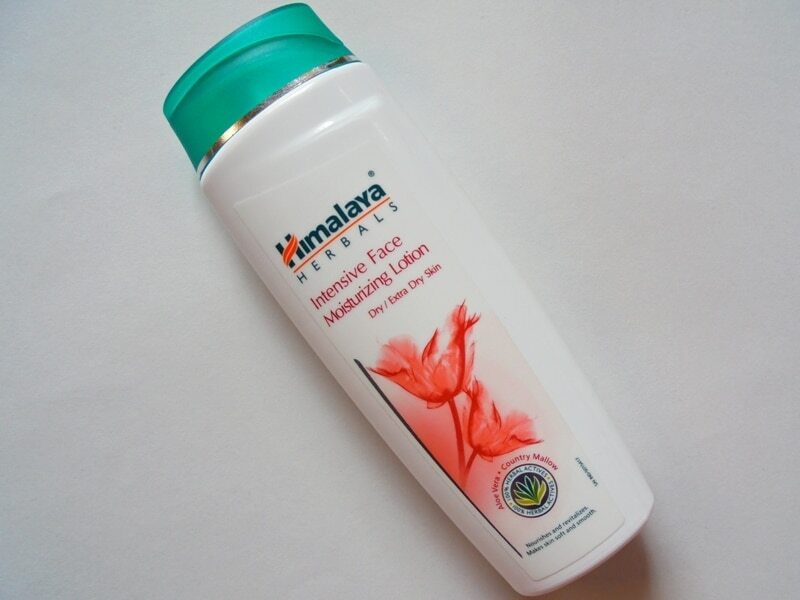 Himalaya Herbals Intensive Face Moisturizing Lotion is a value-for-money winter moisturizer for acne-prone skin. It gives supple skin and lasting moisturization without pimple outbreaks so I definitely keep buying this until I find something better than this. This product is worth recommending. I feel it is an under-rated product from Himalaya since a non-comedogenic winter moisturizer like this under 100 bucks is pretty hard to find! More Himalaya Lotions and creams? Reapplication depends on your skin type. For my skin type it stays on for 5+ hours in extreme winter weather. If I am applying BB cream over it then I need to reapply after 7 hours or so. Howeverif you wash off your face you might need to reapply..
You are right.. After mid 20’s we need more nutrifying formulation for our skin..